START - Aktion Gesunder Rücken (AGR) e.V. We show you some practical back exercises you can do at home! We show you certified specialist retailers! 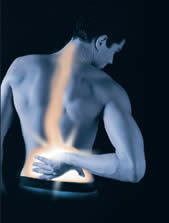 The AGR (Campaign for Healthier Backs) is an association supported by doctors and therapists which was founded in 1995. The purpose of the association is to foster research into preventing backache and to process the findings from these research efforts in order to make a contribution to dealing with the widespread condition of backache (Article 2 of the statutes of the AGR e.V.). 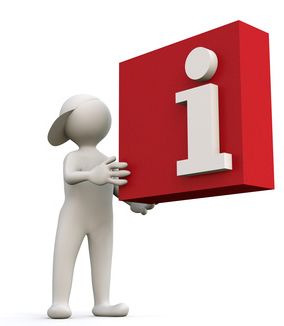 Use our free information service. Request written information about certified products – by post, free of charge and without any obligation. Which products are particularly back-friendly? Are you searching for back-friendly products? Receive free brochures of tested products.